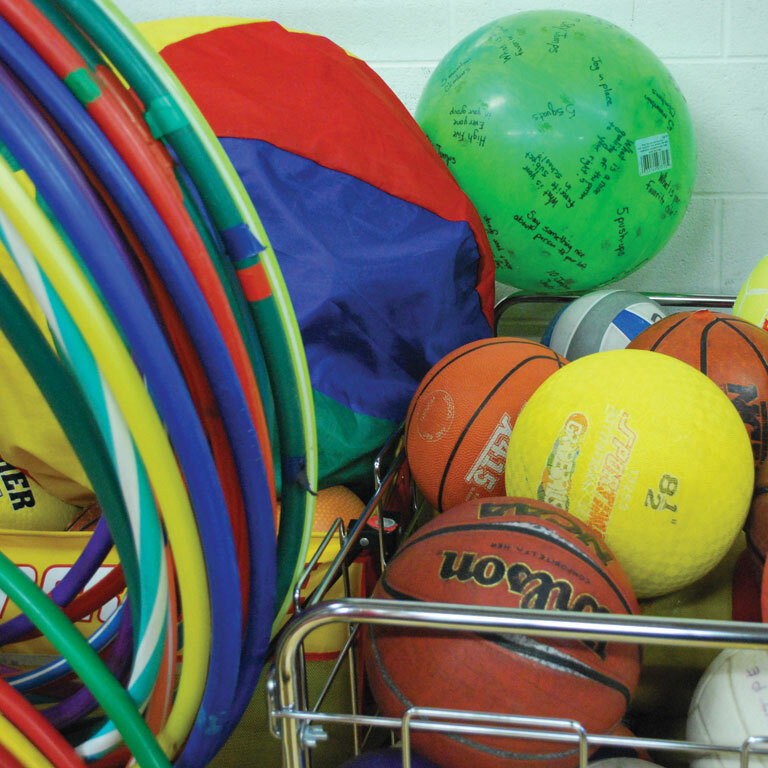 Established in 1997, the ability fitness clinic (AFC) is dedicated to providing individualized physical fitness programming for young adults in the Indianapolis area with disabilities. Are you a student condsidering AFC? IUPUI students in this program will have a service learning opportunity to work directly with participants. You can focus on maintaining and improving participants' strength, range of motion, and cardiorespiratory fitness. Registration will open for the fall Ability Fitness Clinic in August 2019. Please check back later for more information. AFC takes place at the National Institute for Fitness and Sport, located on the IUPUI campus at 250 University Boulevard.